Sorry we haven’t posted in awhile. We have been busy getting some sites ready to launch. 2017 has been an absolute pivital point for us. 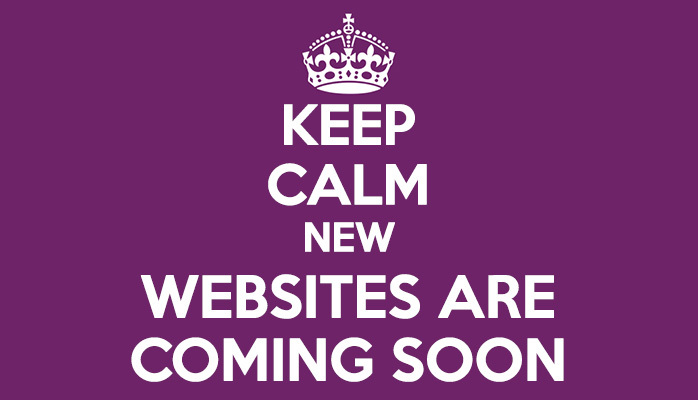 We will be bringing you shortly some websites that we have been working on hard this year. Can’t wait to show off these bad boys!